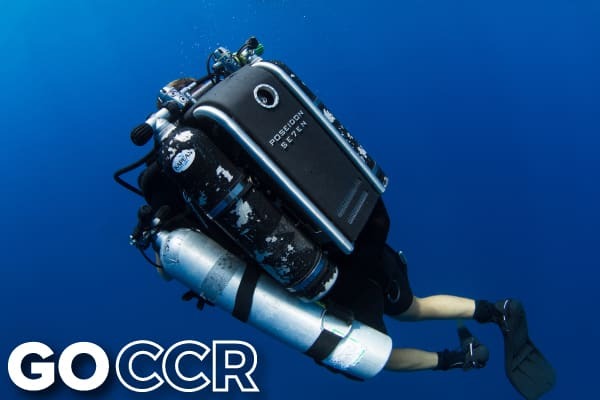 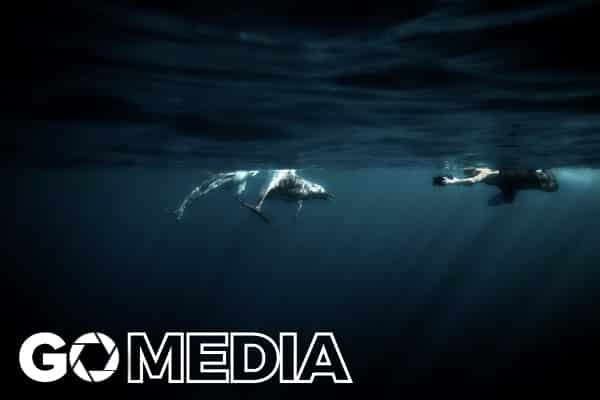 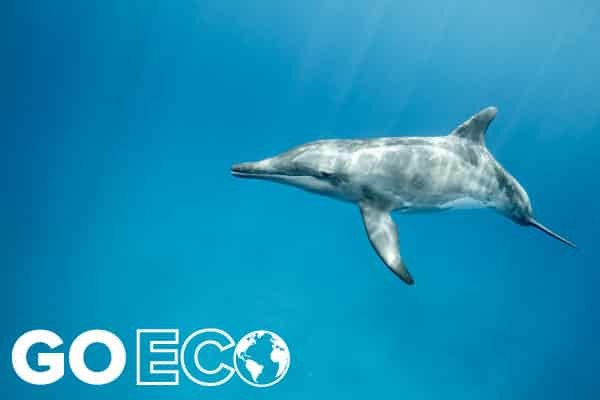 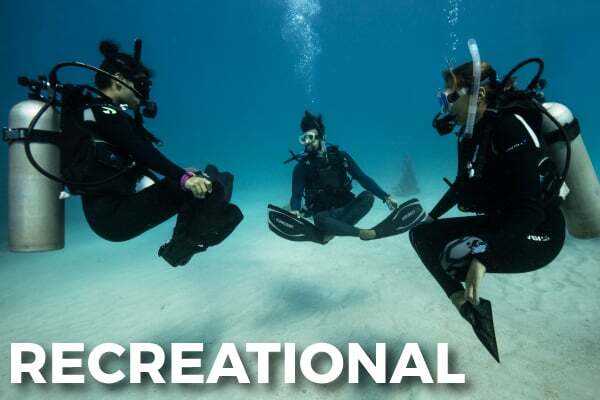 This 6 day program will develop your teaching and in-water supervision skills necessary to oversee and guide divers interested in this extreme kind of diving. 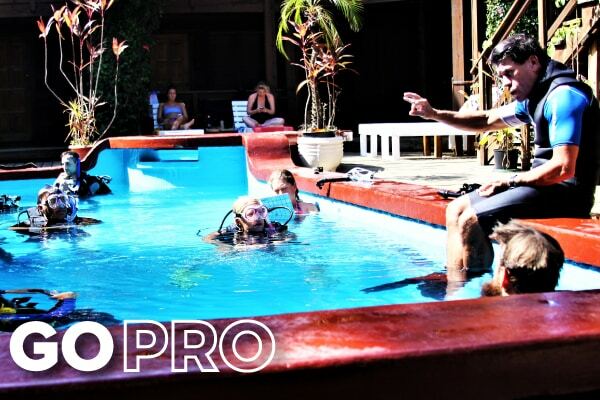 Upon enrolling in the PADI Tec Trimix Instructor course you’ll go through one of the most comprehensive Tec Instructor level courses under the PADI TecRec programs, guided by our in-house PADI Trimix Instructor Trainer. 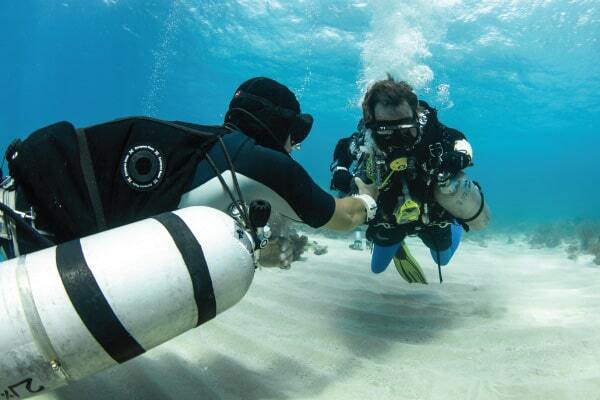 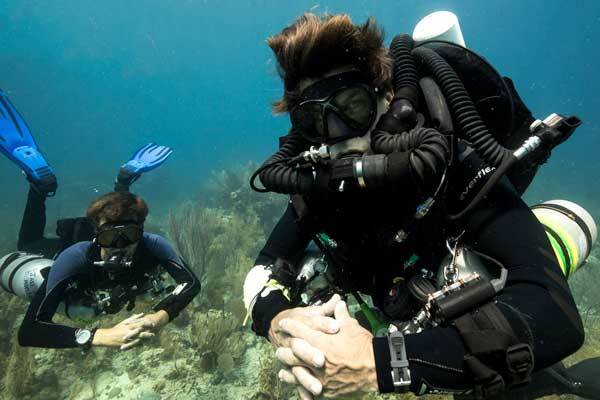 There are both prerequisites and post-requisites to qualifying as a PADI Trimix Instructor. 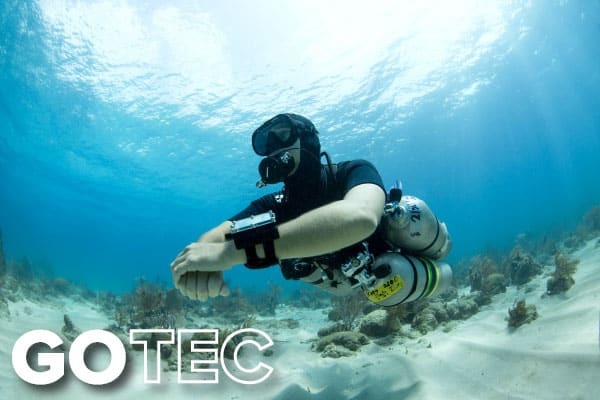 Have successfully completed the Tec Trimix standards exam and Tec Trimix Instructor theory and practical application exam, which takes place during our Trimix Instructor course. 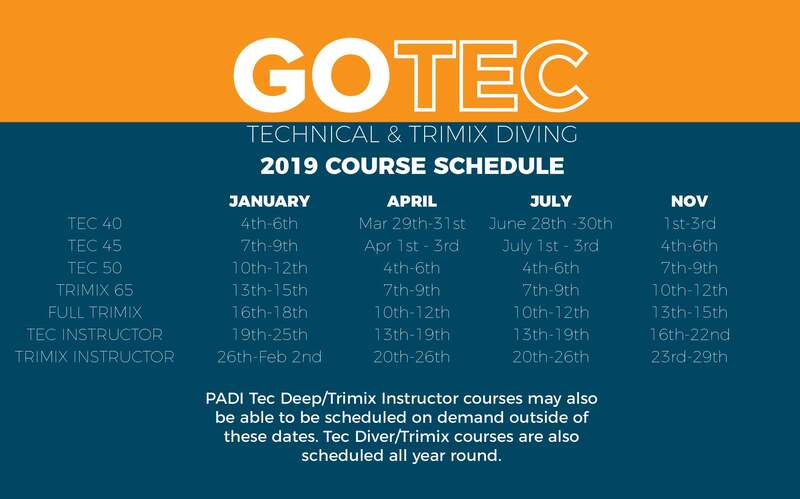 PADI Tec Deep/Trimix Instructor courses may also be able to be scheduled on demand outside of these dates. 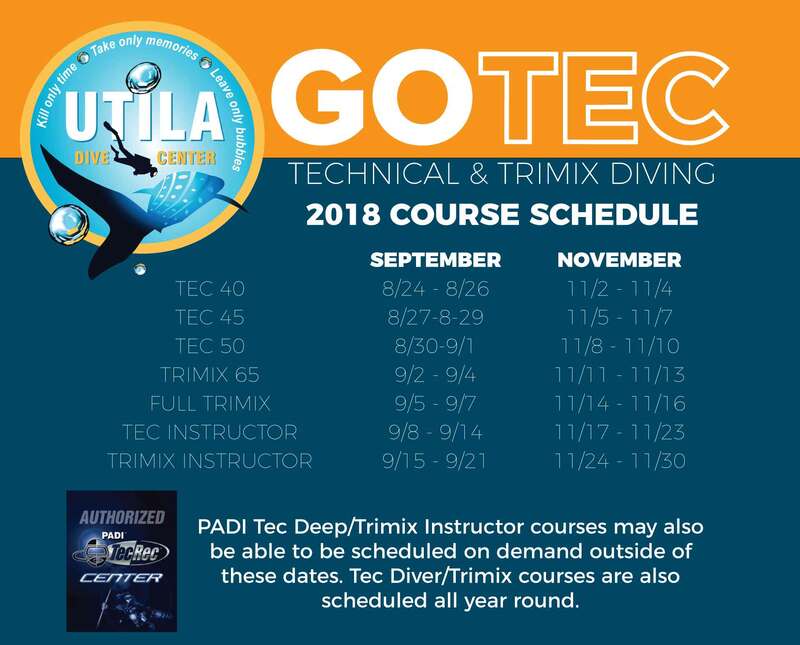 Tec Diver/Trimix courses are also scheduled all year round.